Edelman China has boosted its creative and digital offerings by hiring two senior execs in newly created roles. 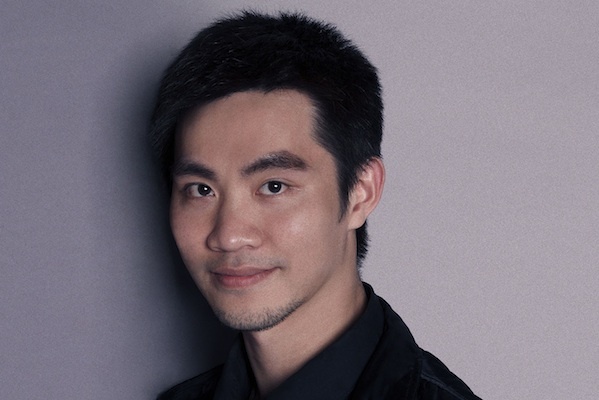 In Beijing, Daniel Yang (pictured) is Edelman China’s new business director, while in Shanghai Mikko He has joined the firm as creative director. Yang comes with more than 18 years’ experience in the PR industry. He joins from OgilvyOne Beijing, where he was business director in charge of comms projects for clients including Siemens, Qualcomm, Lenovo and American Express. 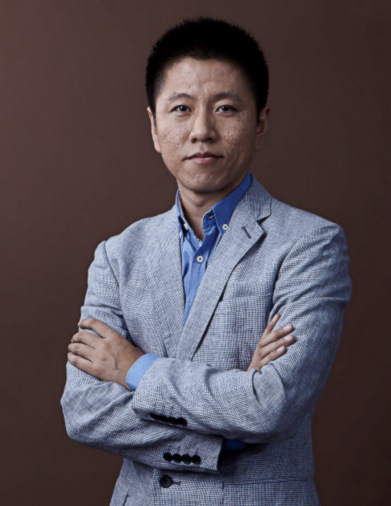 In his new role, Yang will handle client relationships for key accounts such as Shell and HP, and develop Edelman Beijing’s digital operation. "Today’s media landscape is changing, and the roles of PR and marketing firms are becoming increasingly blurred," said Yang. "I am excited to work at an agency with both the history and forward-looking vision of Edelman to develop the business." He joins Edelman from Grey Shanghai, where he was creative director. He has 13 years in the industry, which includes roles at BBDO and Leo Burnett. He has developed creative campaigns for brands such as Wrigley, KFC and China Mobile. At Edelman he will oversee greater creative content for clients including GE, Perrier and Bosch. Janet Dai, managing director of Edelman Digital China, said: "Edelman Digital China has experienced explosive growth in both size and revenue over the past year." "By collaborating across the Edelman brands we are playing an important role in elevating our overall creative offering in the digital space. Daniel and Mikko’s wealth of talent and experience further enrich our deep digital capabilities and creative solutions for our clients."